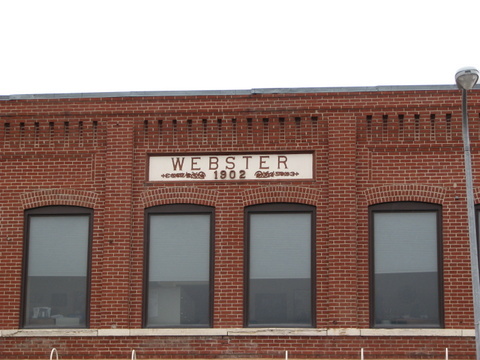 Built 1902, by attorney E.M. Webster, the upper floors of this building served as offices, while the lower level housed retail and restaurants. 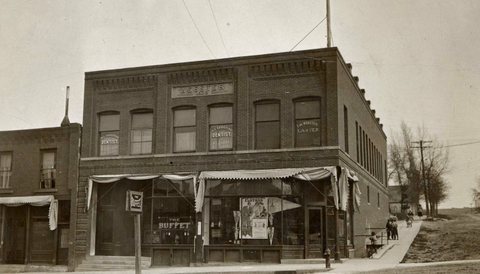 Early tenants included the Cash Department Store and The Buffet Restaurant downstairs with Dr. Shipstead (Dentist), Merril Land Company, and of course, the Webster Law office upstairs. The building also housed the Rex theatre from 1914 to at least 1915. The building is now the home of American Solutions for Business. 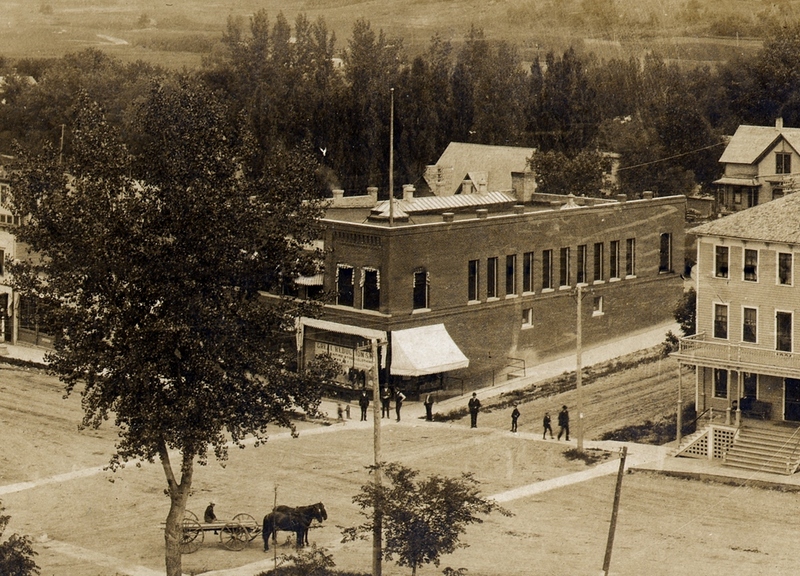 This entry was posted in Local History and tagged American Solutions for Business, E.M. Webster, Glenwood 150, Glenwood Minnesota, Pope County 150, Pope County Historical Society, Pope County History, Pope County Minnesota, Pope County Museum, Rex Theatre, Webster Building. Bookmark the permalink.